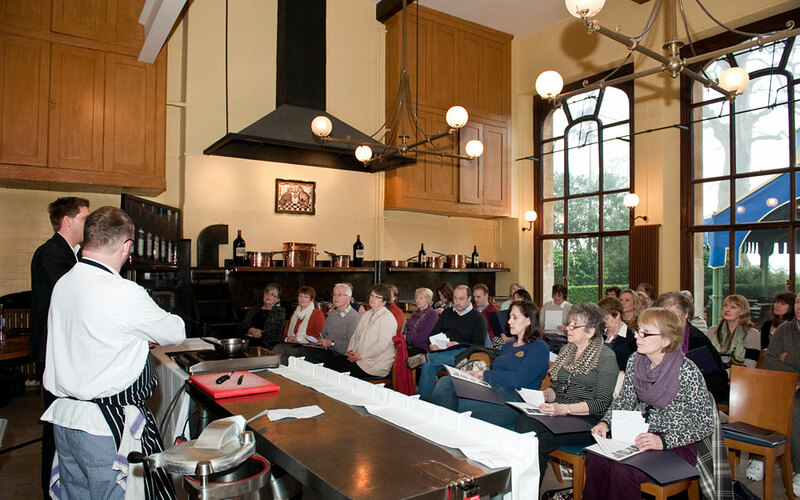 Join our skilled team of chefs and bakers for Waddesdon Cookery School demonstrations in the Stables at Waddesdon and learn new kitchen skills and techniques to try at home. 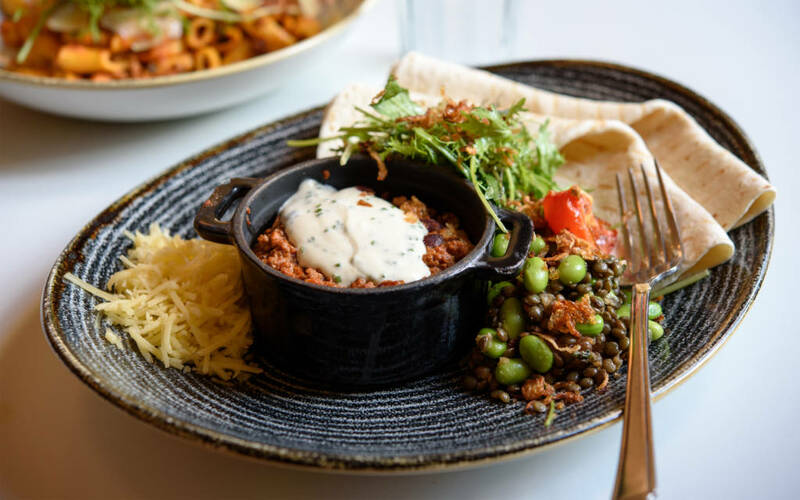 Learn how to create a wonderful selection of one pot wonders including cassoulet, pot-au-feu and the best fish pie from our talented team of chefs. Includes a two course lunch with wine, as well as a goody bag and recipe folder to take home.